How to Update Asus Zenfone 2 to Android 6.0 Marshmallow . 6.0 Marshmallow Update for Asus Zenfone 2 Z3580/Z3560 . 1 6.0 Marshmallow Update for Asus Zenfone 2 Z3580/Z3560 . 1.1 Upgrade Asus Zenfone 2 4Gb/2gb Ram to android 6.0 Marshmallow . 1.1.1 Marshmallow custom rom for Asus Zenfone 2 . Do you want to update Asus Zenfone 2 to android 6.0 Marshmallow ? Then you are at right place . Today we are here with a guide on How to upgrade Asus Zenfone 2 to android 6.0 marshmallow . 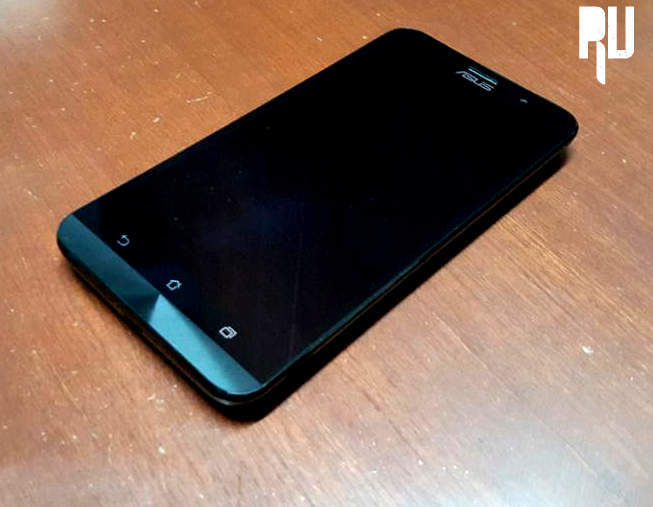 Asus Zenfone 2 is a 5.5 inch screen device with a powerful processor . Zenfone 2 is one of the rare devices in india that comes with a intel powered processor . So before updating the zenfone 2 to android marshmallow 6.0 lets have a quick look at the specifications of the smartphone . 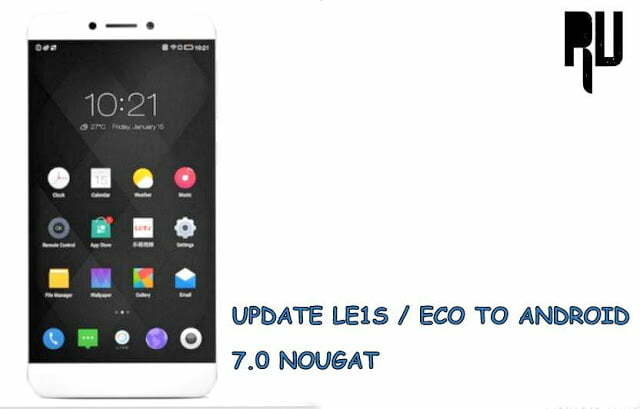 As we already told earlier that it is a 5.5 inch device , Coming to the build of the display so it is a full Hd display with a pixel density of 401 pixels per inch . In the hardware section the smartphone comes in 2 variant one with a 2.3ghz quadcore processor coupled with 4Gb of ram and the second one with 1.8ghz quad core processor coupled with 2gb ram . The smartphone still runs on android 5.0 lollipop and the official marshmallow update for Zenfone 2 is sill unknown so today we are here with a guide on How to install android 6.0 marshmallow on Asus Zenfone 2 . Upgrade Asus Zenfone 2 4Gb/2gb Ram to android 6.0 Marshmallow . Upto now there is no official marshmallow 6.0 update for asus zenfone 2 but there are many marshmallow custom roms available which are seriously much more better than the official upgrade . 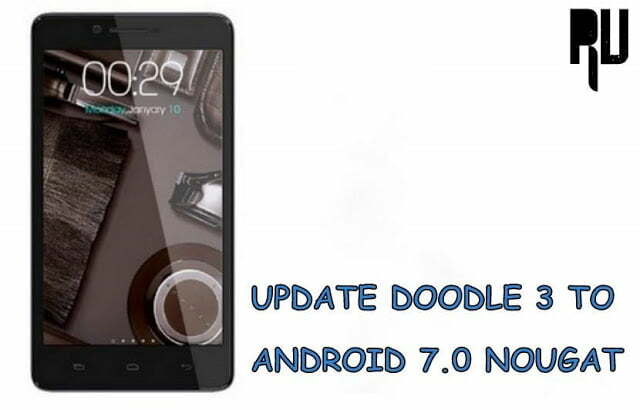 How to update Lenovo a7000 to android marshmallow . So today we are here with a Marshmallow 6.0 custom rom for asus zenfone 2 .before going to the updating guide of Asus Zenfone 2 to android 6.0 marshmallow lets have a look at the features of Custom rom . Based on Android 6.0 Marshmallow . Based on Cyanogenmod 13 . Double tap to sleep . 3 fingers to take screenshot gesture . Iphone se India Price and Launch date . Marshmallow custom rom for Asus Zenfone 2 . First of all Download the custom rom for zenfone 2 from HERE . After Downloading copy the custom in the root of the sd card . Now boot the smartphone into CWW/TWRP recovery mode . After booting into twrp mode choose the following options . Wipe data /factory reset . Wipe Cache partition and Wipe dalvik cache . Now select install zip from sd card and choose the custom rom placed in the root of sd card . The installation of rom will take some time , After successful installation you will get a ” Successfully installed ” Notification . Now select ” Reboot system now ” . The first boot will take some time . Thats all !!!! you have successfully updated Zenfone 2 to android 6.0 marshmallow by flashing a custom rom . So this was our guide on How to update Asus Zenfone 2 to android 6.0 marshmallow .